Dr. Baden received his bachelor’s degree in Physics from University of North Carolina at Chapel Hill before attending Wheaton College in Chicago to explore his faith and receive a master's degree in Theology. Motivated by a strong desire to serve and care for others, Dr. Baden decided to attend medical school. Returning to the University of North Carolina, Dr. Baden received both his medical degree and his master’s in Public Health. After considering a number of specialties, he eventually decided radiation oncology allowed him to apply his background in physics while providing personal care to cancer patients. “I really enjoy being there for patients during what is often a tremendously difficult time in their lives,” says Dr. Baden compassionately. Dr. Baden’s love of service is evident by the time he spent, during school, working and serving in other countries including Peru, Ecuador, Haiti and Tanzania. 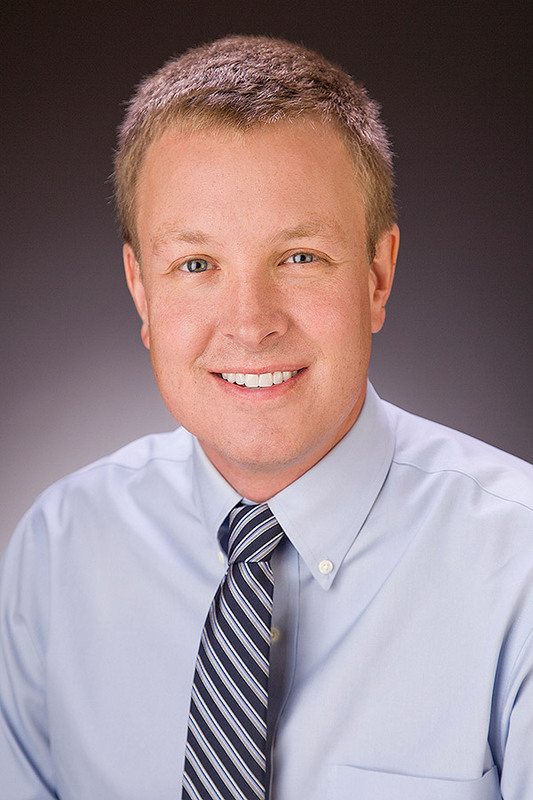 After medical school, Dr. Baden completed his Internal Medicine internship at the University of Washington before completing his residency in Radiation Oncology at the University of Alabama at Birmingham. Earlier this year, Dr. Baden received the ASTRO (American Society of Therapeutic Radiation Oncology) global health scholarship, which sent him to work for the radiation oncology department at the Cancer Diseases Hospital in Lusaka, Zambia. NGPG Radiation Oncology is a group of highly experienced, board certified specialty professionals who provide patients with the latest and most advanced radiation therapy options. NGPG Radiation Oncology has three convenient locations: Braselton, Gainesville and Toccoa. Call 770-219-1824 to schedule an appointment, or visit www.ngpg.org/radiation-oncology for more information. NGPG Radiation Oncology is an affiliate of Northeast Georgia Health System.